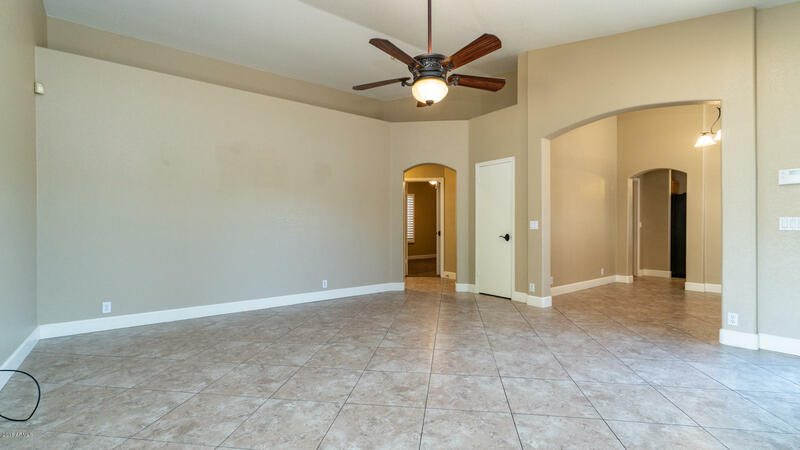 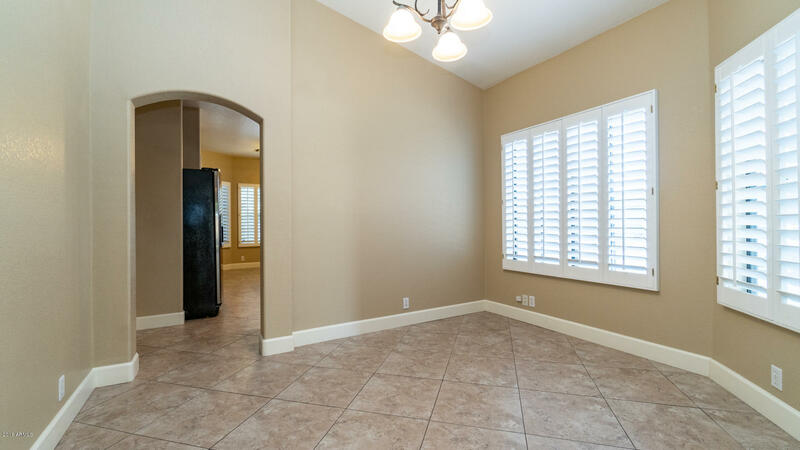 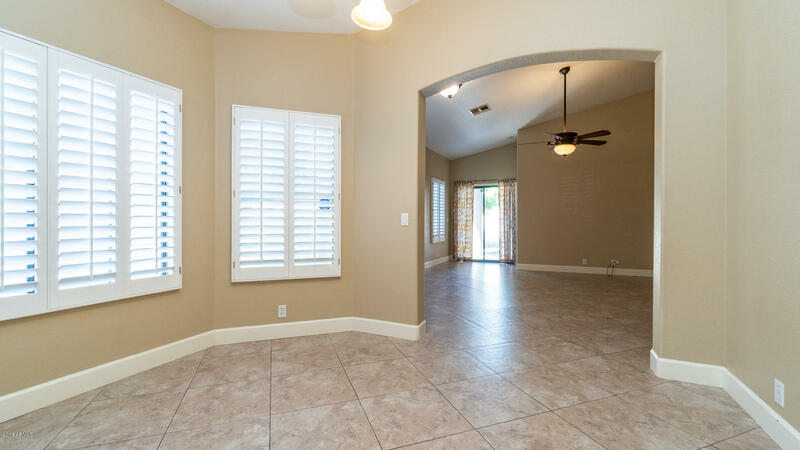 This spectacular 3 bed, 2 bath home is MOVE-IN READY. 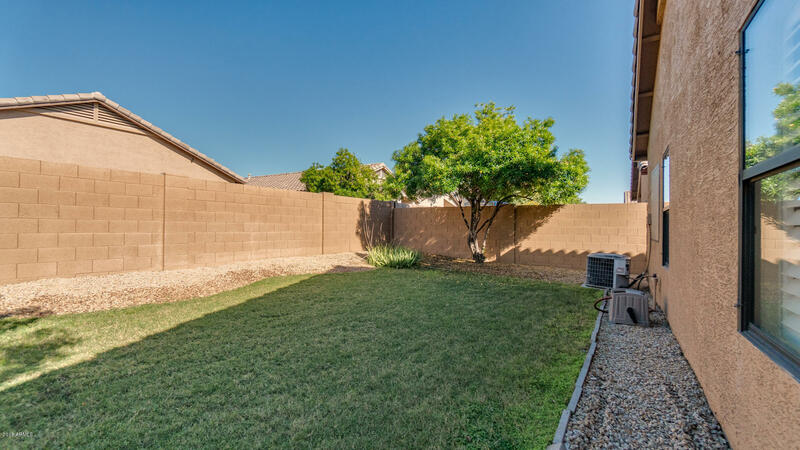 From your very first glimpse of the corner lot, mature & maintenance free landscaping, to the SUPERIOR FLOOR PLAN this home will appeal to you immediately. 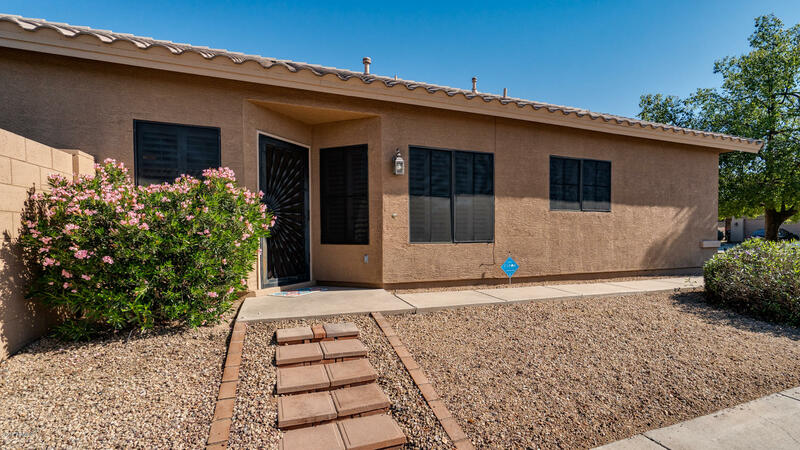 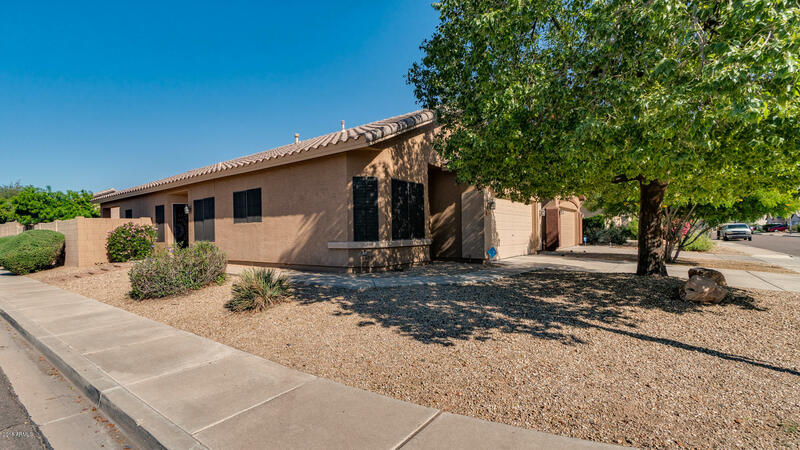 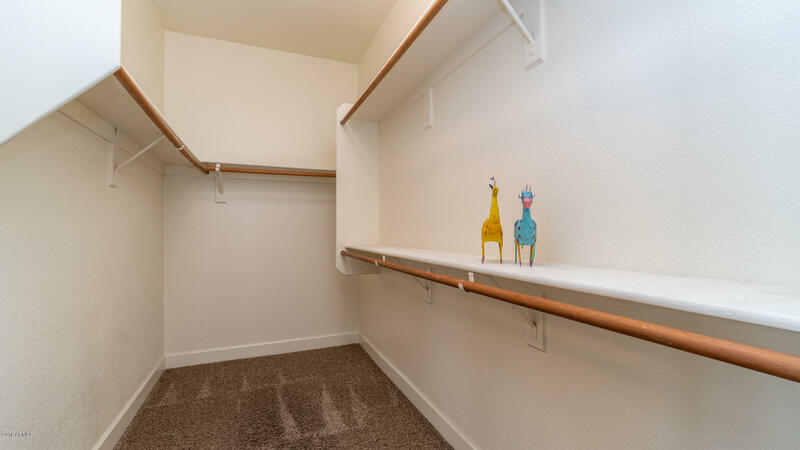 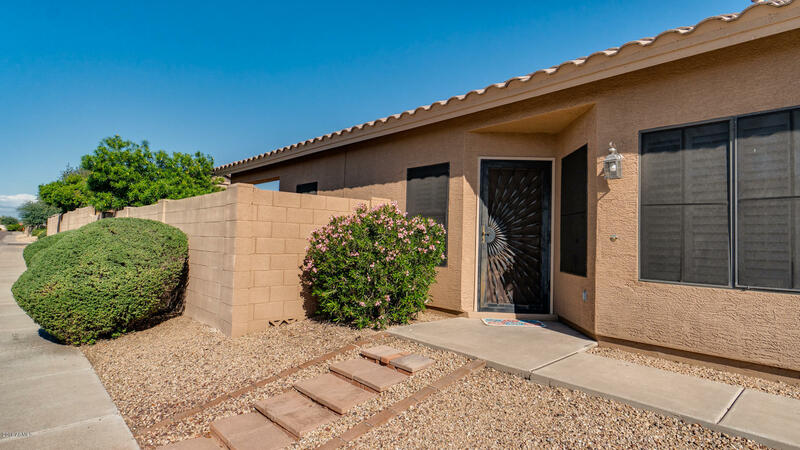 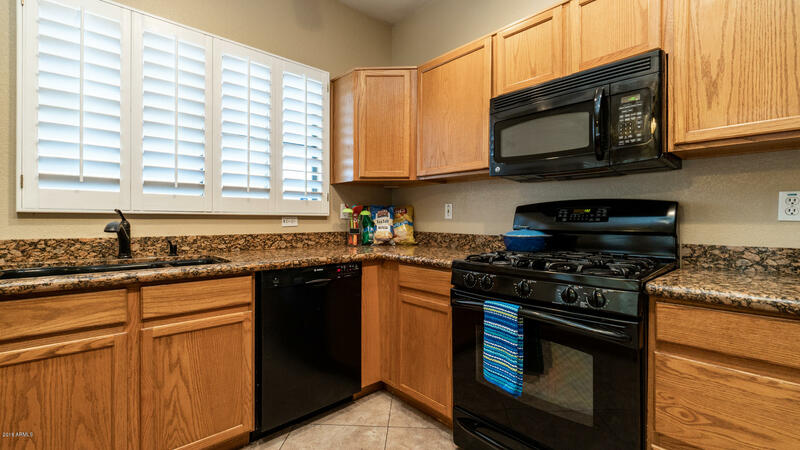 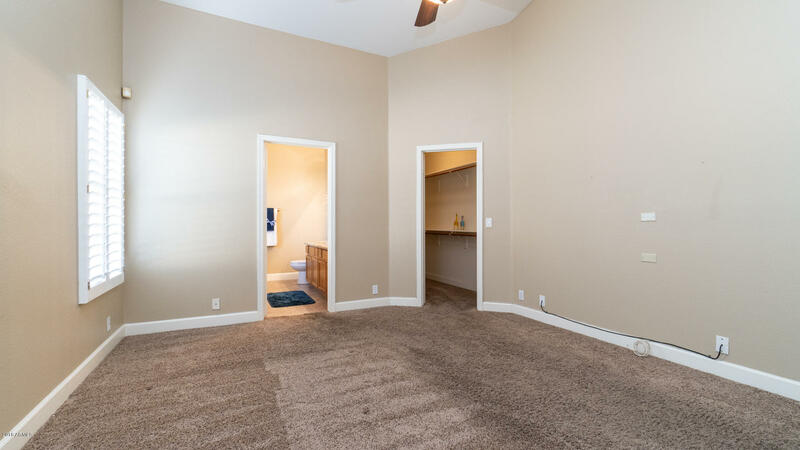 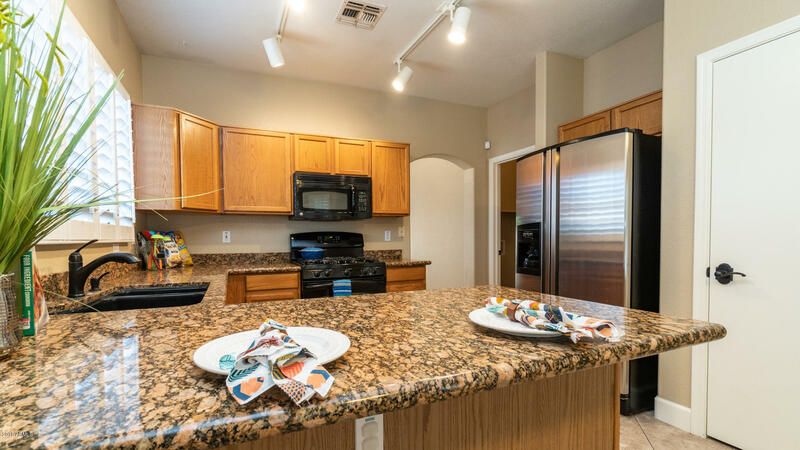 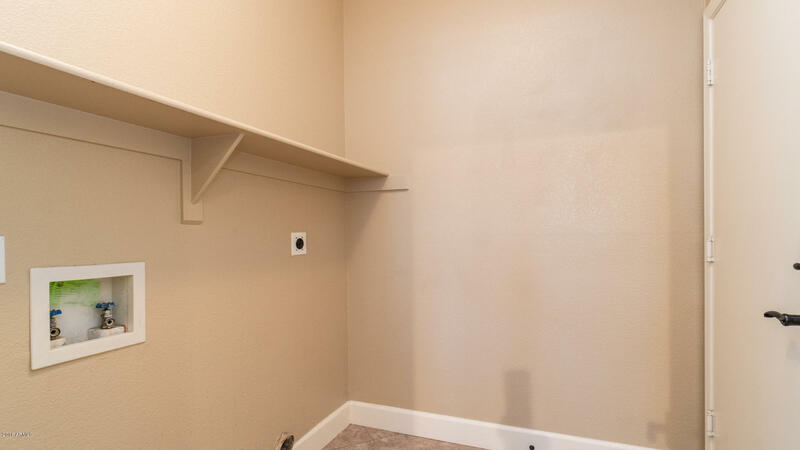 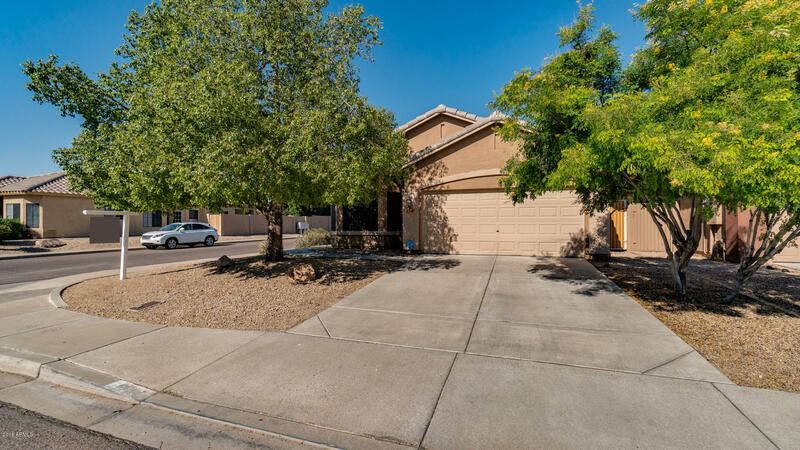 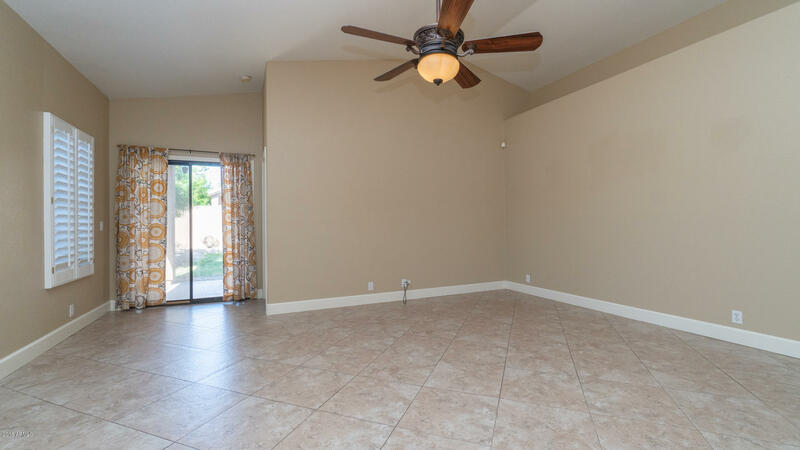 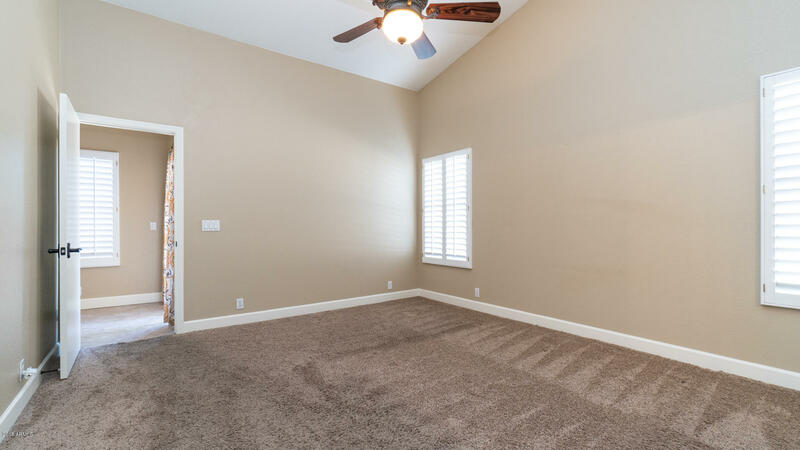 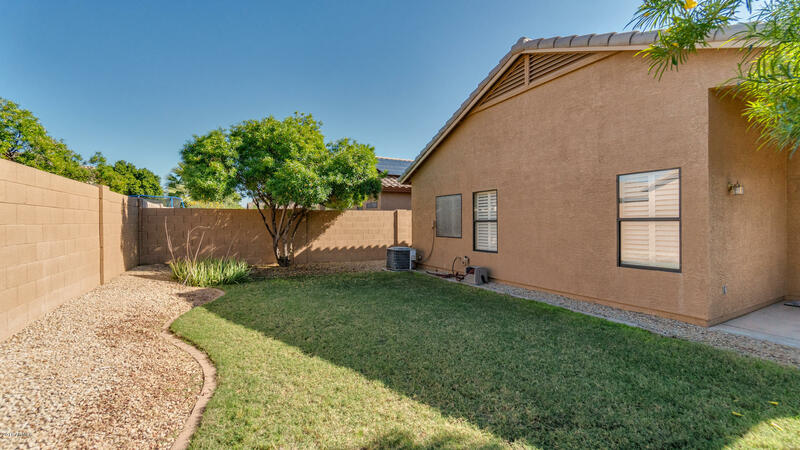 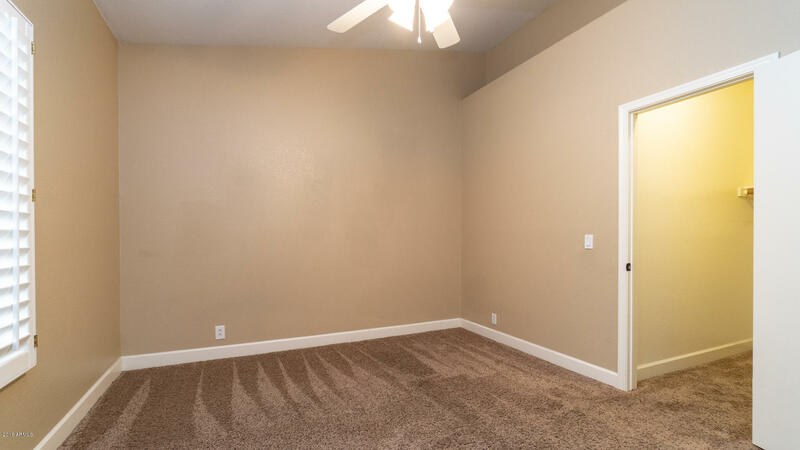 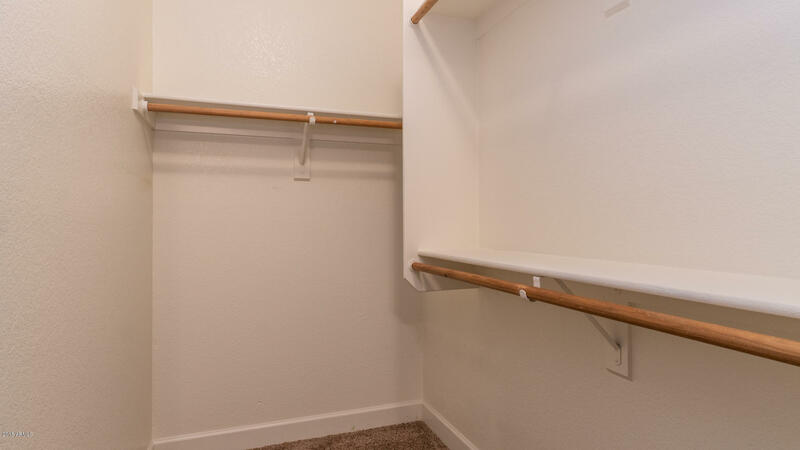 Vaulted ceilings, updated bathrooms, granite kitchen counters, newer appliances & the neutral color palette, create a space that will embrace your furniture for you to call this house home! 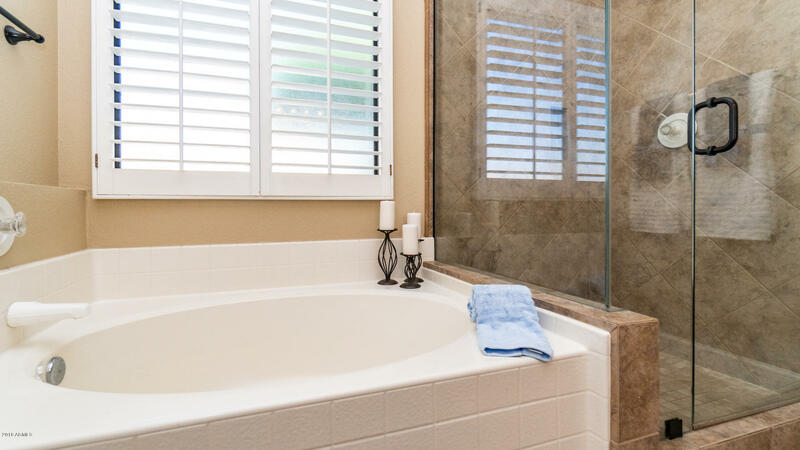 New sun screens on 80% of the windows reduce the amount of heat transfer through windows & may lessen energy costs. 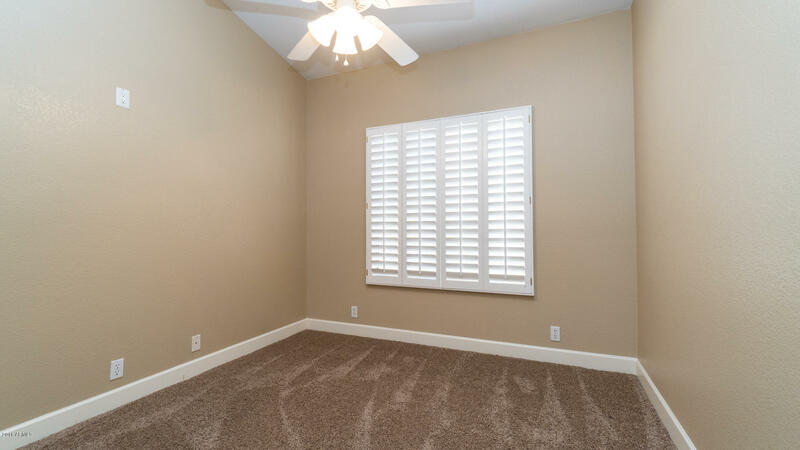 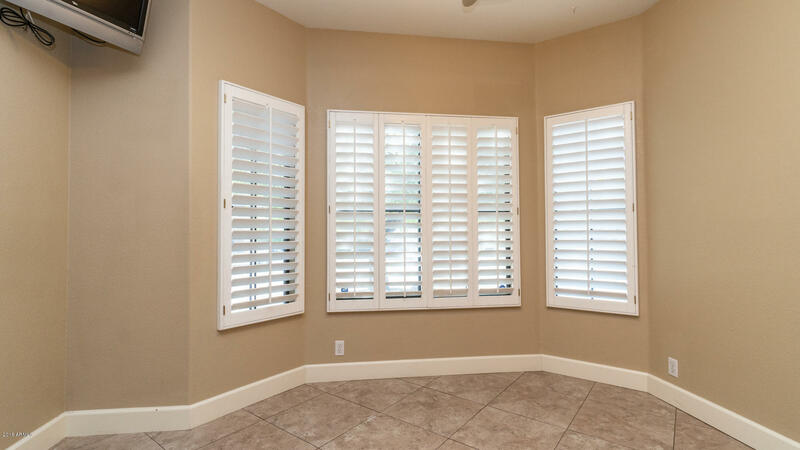 The window shutters offer exceptional appearance, durability & privacy. 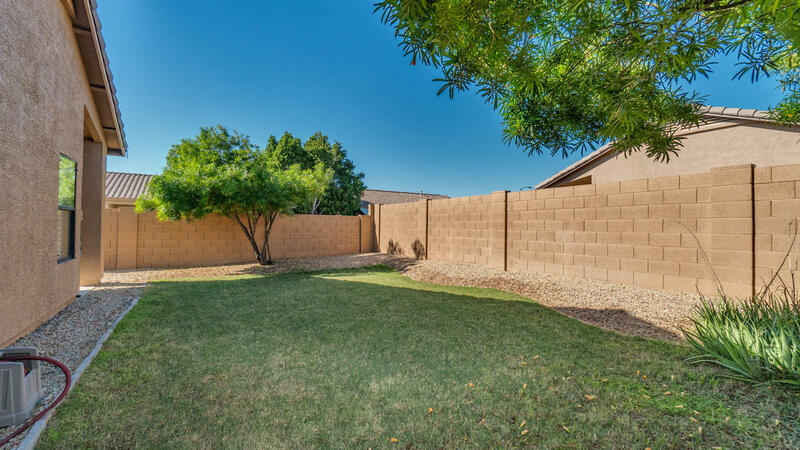 The backyard is beautifully private. 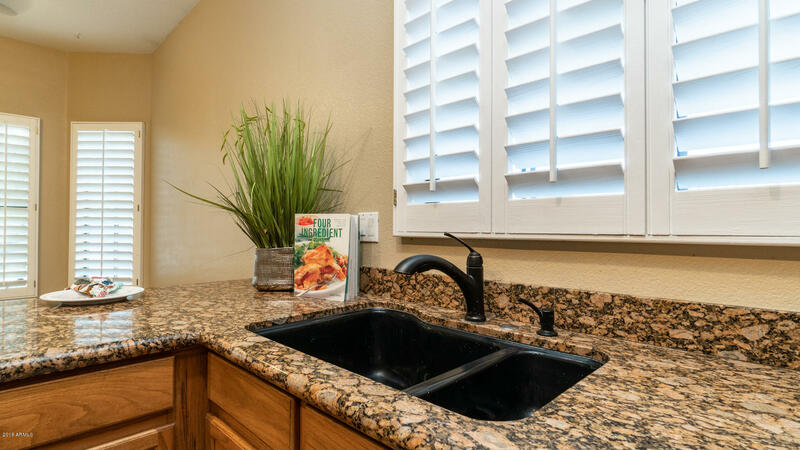 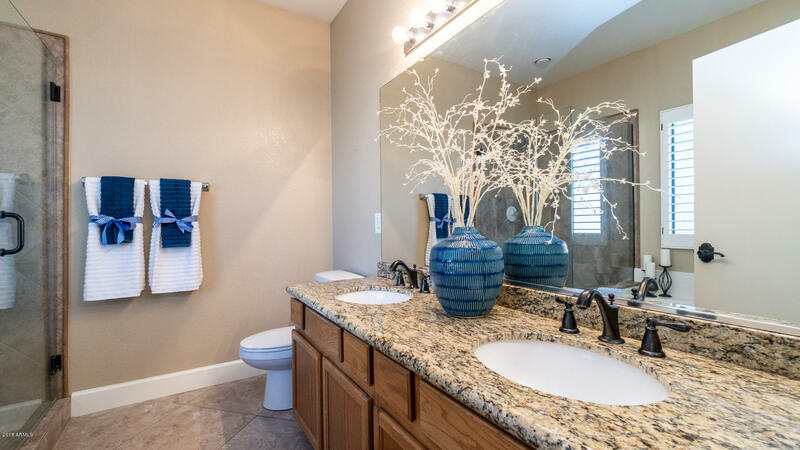 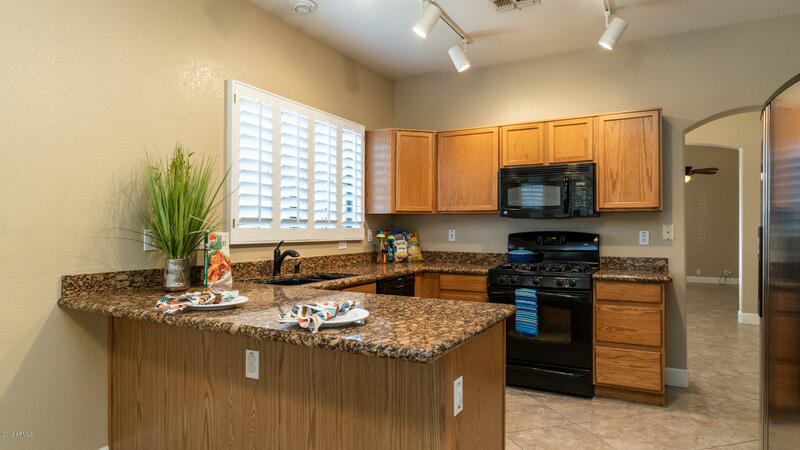 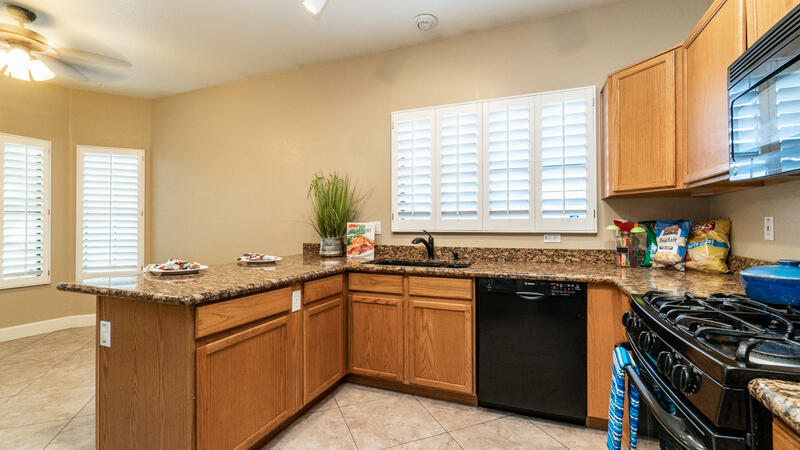 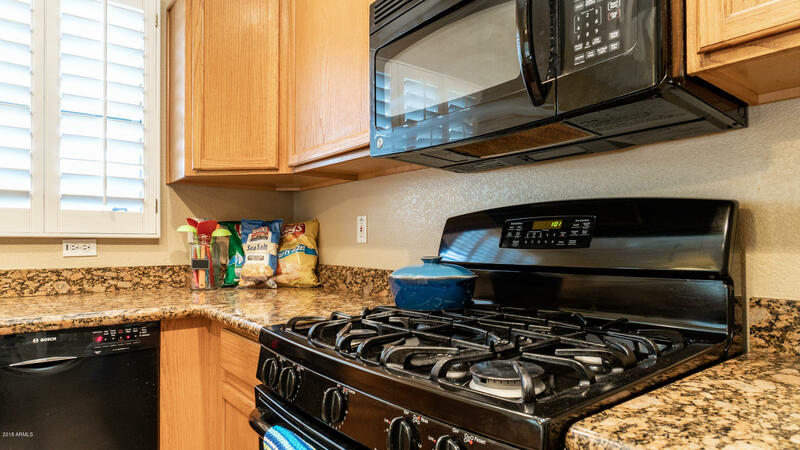 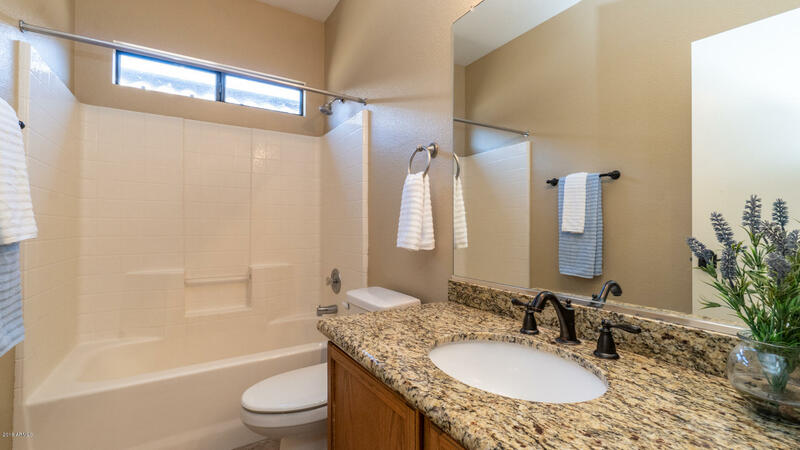 It is just minutes from Arrowhead, the 101, the Elementary School & Rio Vista Rec Center. 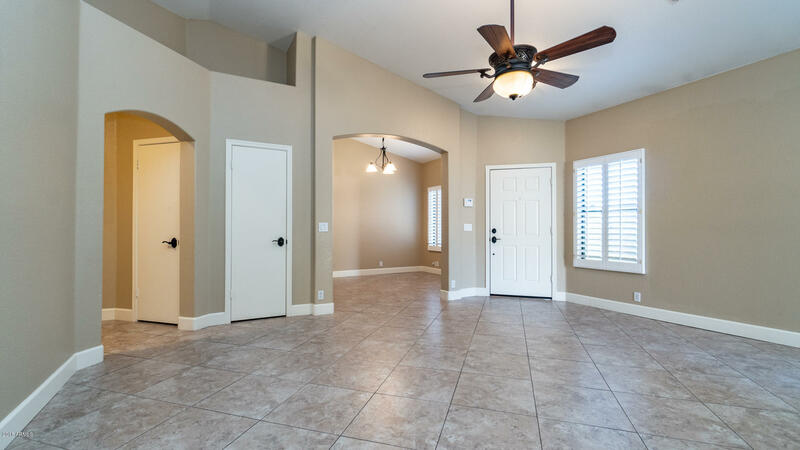 There is no doubt that this home has been meticulously maintained and is a rare gem.